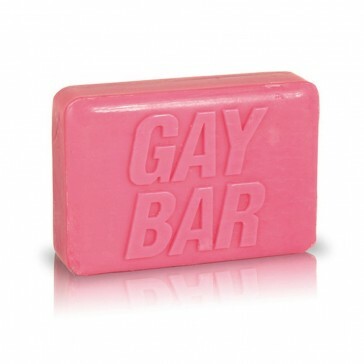 Time to redefine the term 'Gay Bar'. Piece of cake right? Well actually a cake of soap, but we won't get into semantics. 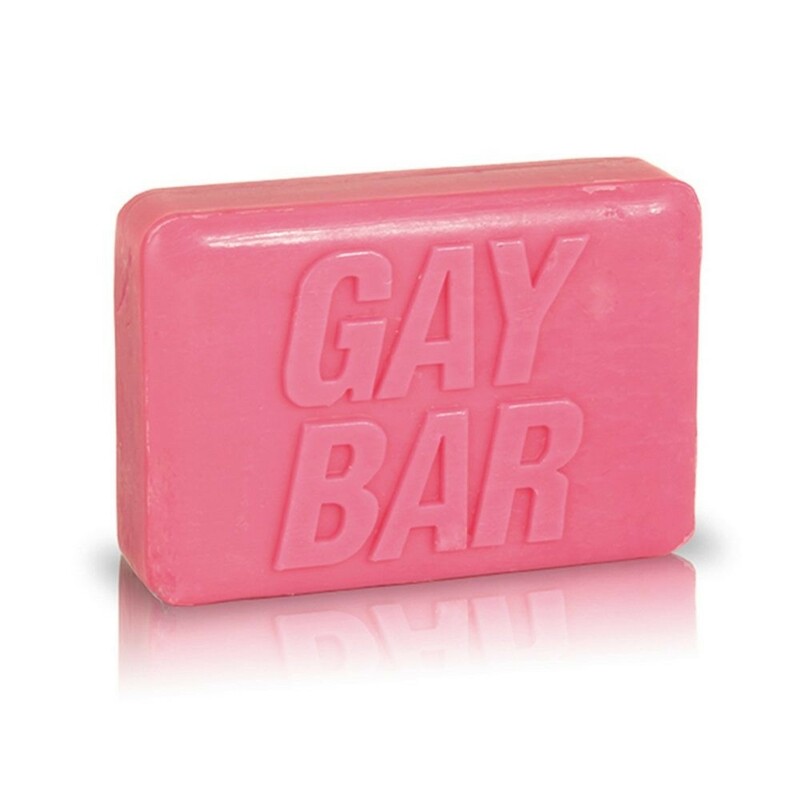 Plesantly fragrant smelling cake of soap will leave you feeling clean and refreshed ready to take on another day, or another gay for that matter. Whatever your sexual preference, this bar does not discriminate against its patrons.